Photoshop is the best photo editing software. There are many other photo editing software available but, no other software can reach up to it. Most of the professional photo editors use Photoshop. The only thing people hate about Photoshop is that it is a premium software and costs too much. Not all computer users can afford the software cost. The software is also heavy, so you need a system with good configuration. This is the reason people always search for free Photoshop alternative software. There are many free photo editing software available and few of these offers nice photo editing features. Few of these tools also offer Photoshop like photo editing experience. If you cannot afford Photoshop, you can use these free Photoshop alternative software. 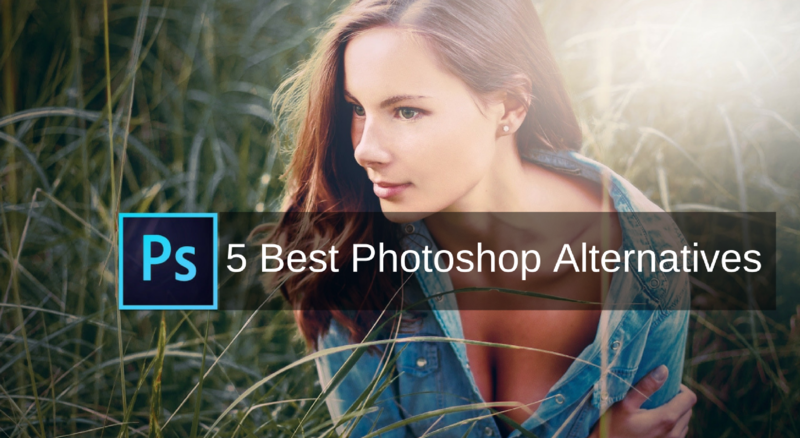 These photoshop alternatives that can be used to perform complex photo editing tasks just like you do in Photoshop. In this post, I am adding few free nice photo editing software that come with nice photo editing features. 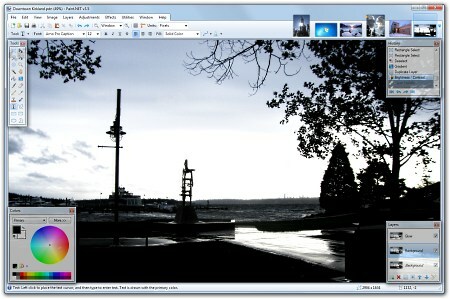 There are several other free photo editing software that I also added at the end of this article. GIMP is the short form of GNU Image Manipulation Program. It is a nice photo editing software that comes with nice features. Considering its features, GIMP is considered to be the best Photoshop alternatives available for free. GIMP is free photo editing software that works on all platforms. A normal user can do most of the photo editing tasks with this software. It offers layers, selecting editing, re-touching, Noise removal, Lens correction, color correction, HDR, Sharpening and more. It supports various file formats including RAW, BMP, GIF, JPEG, PNG, TIFF and PSD. 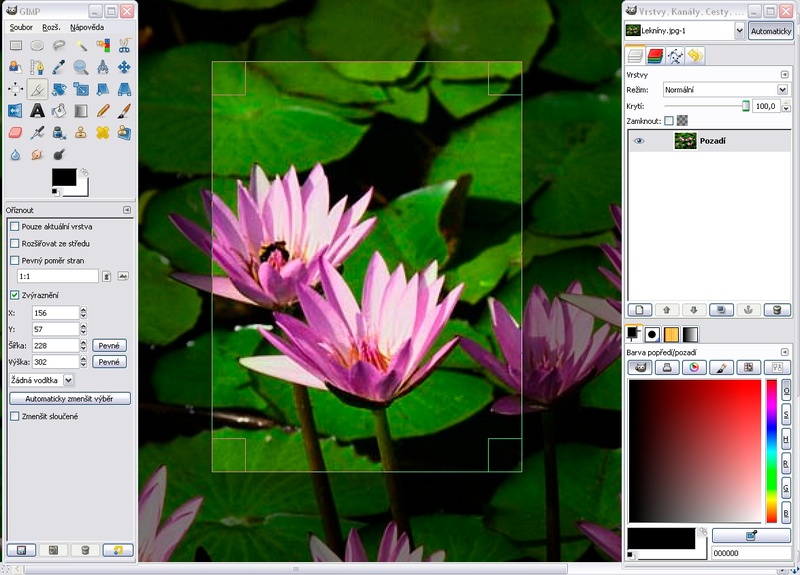 The updated version of GIMP has improved its UI to offer Photoshop-like experience. It has improved performance and added few new tools. To add few more features, this software also supports external plugins. There are so many plugins already available. So, you can also enhance the performance of the Photoshop with plugins. I personally recommend it as the best Photoshop alternative for the desktop. It doesn’t matter if you are professional or learner, this tool is for you to do photo editing tasks. File Formats: JPEG, PNG, TIFF, RAW formats, BMP, GIF, PSD, etc. Paint.NET is also a nice and popular photo editing software. I also use it for my personal use and I am sure most of you already know about it. It allows users to edit and add many kinds of effects. The most important thing about the tool is that it comes for free of cost. It has a nice user-friendly interface with powerful photo editing tools. It is worth to note that it is less powerful than GIMP or Photoshop but offers most of the useful features including layers, selection editing, Histogram, resizing, noise removal, sharpening, color correction and more. It doesn’t offer most of the complex features of Photoshop or GIMP, it is still a good tool for beginners with many beginners tools. It is also fast and consumes fewer resources. This software is available only for Windows Platform. It is available for Windows 7 or Later. As the tool is easy to use, it is for all beginners who are just starting the photo editing. File Formats: JPEG, PNG, TIFF, RAW formats, BMP, GIF, etc. Pixlr is a nice tool that allows users to add many types of effects on the photos and perform several tasks related to photo editing.This is an online tool but powerful enough to give you several key features. Key features of this tool include text overlays, selection editing, layers, resizing, red-eye removal, teeth whitener, photo filters, effects and more. Along with an online tool, it also offers Android and iOS apps if you want to edit photos on the mobile phone. It also supports various file formats including BMP, JPEG, GIF, TIFF, and PNG. It is a browser-based tool, so good to know as you have access the tool from anywhere. You just need to open the website and start editing your photos. Platforms: Browser-based, Windows, Mac, Android & iOS. File Formats: BMP, JPEG, GIF, TIFF, PNG, PSD, etc. Price: Free & paid for additional features. Krita is another nice photo alternative software for powerful editing. It comes for Windows, Linux, BSD and Unix platforms. It also supports many file formats. This software offers fewer features as compared to GIMP or Photoshop, but you will still find it useful for performing several photo editing works. Key features of the tool include animation, mirror tools, selection, snapping, brushes, dockers, filters, layers and more. The maker of this software also offers several tutorials. So, you can easily learn how to use this tool for performing several tasks. This software utilizes OpenGL and permits you to edit HDR. It is available for wide range of platforms and stands out as a good free Photoshop alternative to try. File Formats: kra, ora, tiff, jpeg, and png file formats. CinePaint is also a powerful photoshop alternate offering various nice features. It comes for Linux, BSD, Unix and Mac OS X. Yes, there is no stable version available for Windows Platform. The key features of the tool include 32-bit image editing, Retouching, Frame manager, etc. It supports high fidelity image file formats such as DPX, 16-bit TIFF, OpenEXR, and conventional formats like JPEG and PNG. This software was even used by several production houses for movies like Scooby-Doo (2002), Harry Potter and the Philosopher’s Stone (2001), Spider-Man (2002) and more. File Formats: BMP, CIN, DPX, EXR, GIF, JPEG, OpenEXR, PNG, TIFF, and XCF. These are some nice photo editing software that are available for free of cost. There are several more tools available. If you just want to create amazing banners without going into complexities, you can go with Canva. I personally use it to edit photos for creating banners and social media posts. Seashore, PicMonkey, SumoPaint and GrafX2 are few interesting Photoshop alternative software worth to note. If you ask me to choose one, I will recommend you to try GIMP. It is the best Photoshop alternative I use. I hope this dude of software helped you. Do not forget to subscribe our blog and like our page on Facebook.